This is like one of my favs of all time…. K-Ci and Jojo know what’s up, even years later. The basis of this song (if you’ve lived under a rock or were born after 1992) is a dude (well I guess two dudes, since they are singing a duet. With magical silky man voices. That are yummy. I digress.) who comes to a conclusion. Anyway, this ‘dude’ is talking about how he thinks he might actually lose his chick this go-round. And he’s realizing, crap, I just may have lost her. At least, that’s how I interpret it. So what’s the deal? I think it’s more guys than girls who do this… feel free to chime in dudes… but why is it you chase and chase and finally, we give in and say, okay, fine, we’ll give you a shot… then when you have us, we tell you we love you back, we start to give back… you pull back. So then we run away because you ran away… and thus begins the chase all over again. Men are From Mars, Women are From Venus calls it the rubber band. 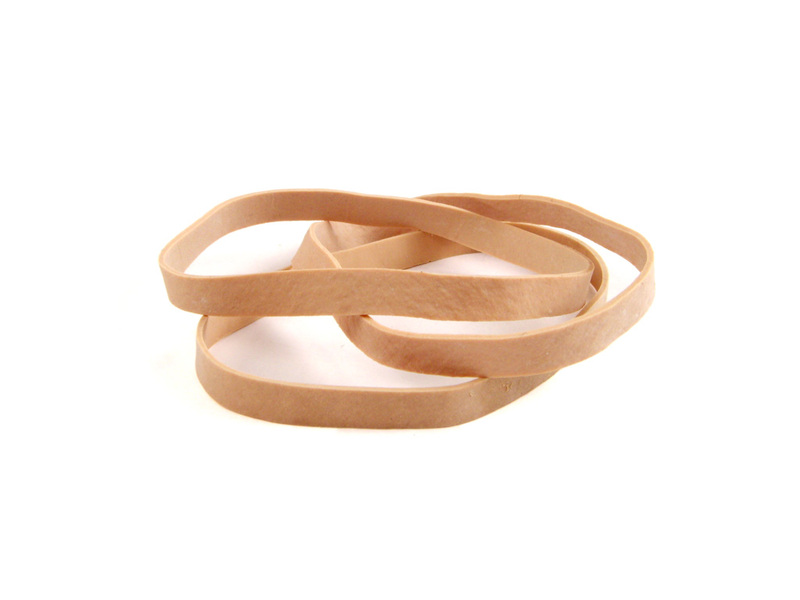 Dudes bounce back when you let their rubber band stretch away. I call it weird. I know dudes do this, but I still don’t get why. It’s such a little dance, isn’t it? Too much, too little, or the right amount at the right times. The timing of it all. Of this damn little dance. Sometimes the little dance just doesn’t seem right… so you lose her. Is this, as K-Ci and Jojo belt with such harmonious gorgeous liquid manvoice beauty, a way to get them to look at themselves, to check in, to make sure they keep the girl… and that you keep them on their toes? By doing the exact opposite, borderline mentally abusive thing that you would never want them to do to you… ignore them? Is this an insecure man thing? Or just a man thing? I like to think guys are simple… if they want the chick, they go get the chick. Me caveman. Me hungry. You chick yum. So I try to keep it simple. And I let them come after me. At least Lately, anyway. Damn, that’s a good song.